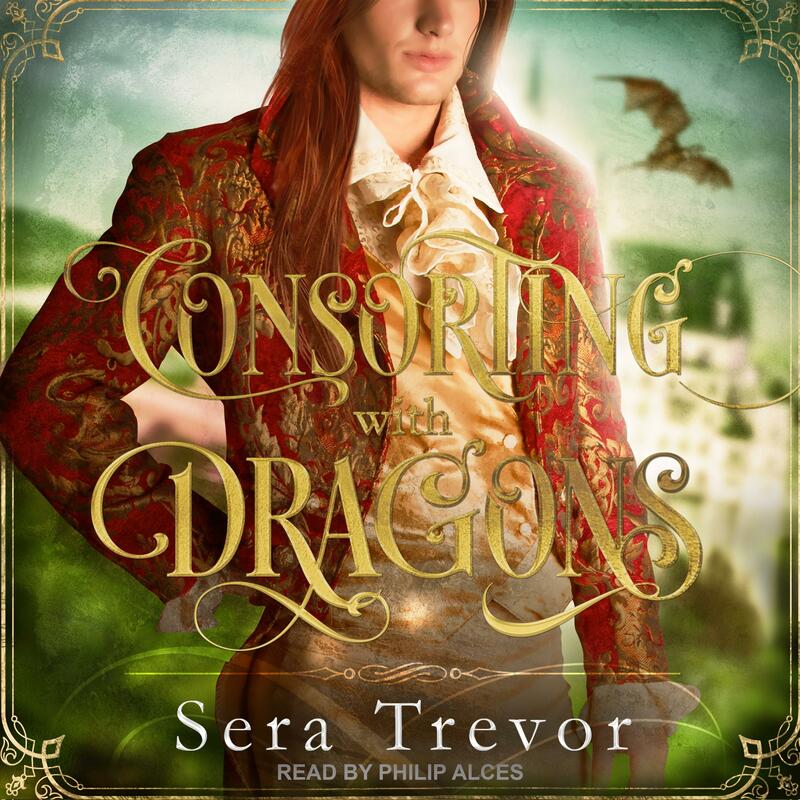 Consorting with Dragons - Audiobook | Listen Instantly! Lord Jasen of Grumhul, an impoverished young nobleman, has come to the Draelands to find a rich husband to help pay his father's debts. To the shock of everyone, he ends up attracting the attention of King Rilvor himself, and the dragons who control the magic in the land. Becoming royalty wasn't something Jasen either expected or wanted, but he can't control his growing feelings for the kind and handsome king. Scheming factions at Court conspire to keep him from Rilvor's side, and now Jasen has to decide if the chance at true love with Rilvor is worth the burden of being the husband of a king. Sera Trevor is the award-winning author of several books, including The Troll Whisperer, The Pink Wedding, and Curses, Foiled Again. She lives in California.